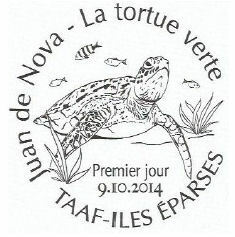 Juan de Nova Island is located in the Mozambique Channel about 150 km west of the coast of Madagascar. Its area is 5 km². This is a crescent island which is 6 km from a point to another, a width of 1600 meters. 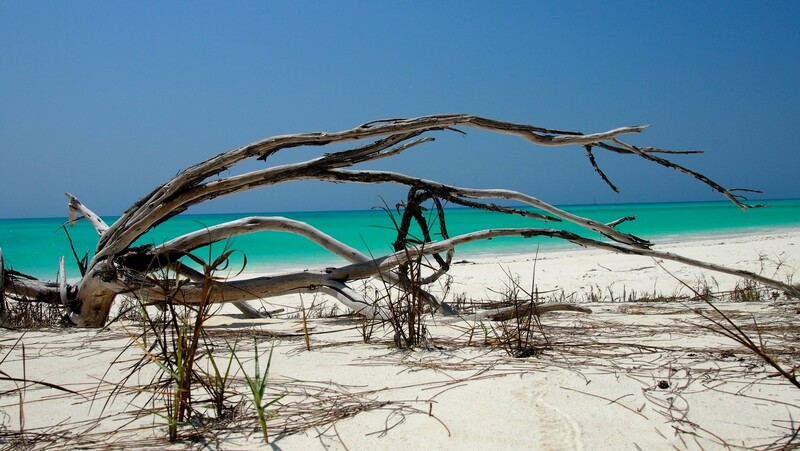 This island is protected by a vast lagoon and a barrier reef. It is composed of rocky hills (beach rock) and sand dunes up to 12 m high. It is also noteworthy that the facies of the island was changed by mining (phosphate) which took place until the early 1972. The phosphate deposits, crammed in small depressions of the interior of the island, are the result of a transformation of guano (operating between 1900 and 1968). Heavily modified by human intervention (introduction of casuarinas, coconut), the flora is relatively poor. On the other side, wildlife, including avian, is quite rich. 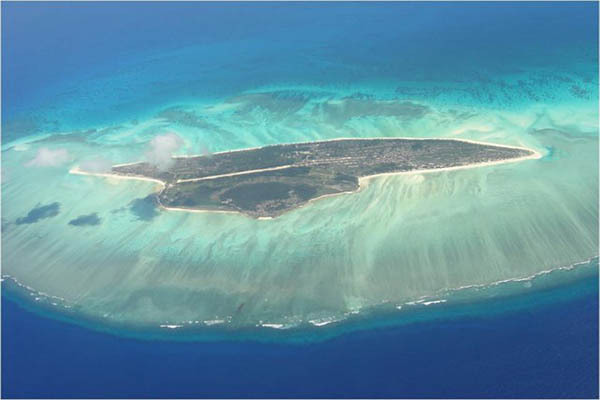 The island and home to the largest colony of sooty terns of the Indian Ocean, one of the largest in the world. The cool season, from April to November. During this period, rainfall is very low, average temperatures range from 28.4 ° C (April) at 25 ° C (August) and the prevailing winds blow from the south to southwest. The southwest coast is surrounded by a coral barrier which prevents any landing while the northeast coast consists of a sandy lagoon and emerged at low tide. It is crossed by the only pass allowing access to the island. The difficult approach to the island caused the stranding of many ships and we can still see remain of some wrecks like the Tottenham (nicknamed Charbonnier) that failed in 1911 on the southwest coast.